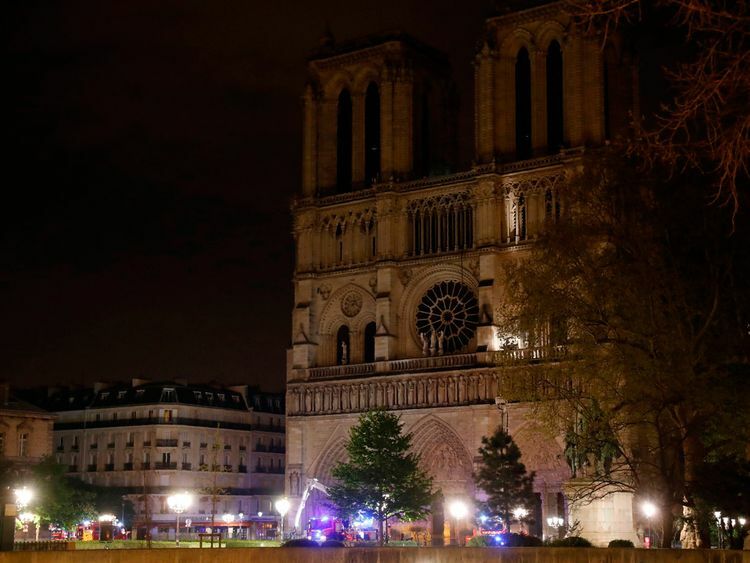 PARIS, April 16, 2019 (AFP) - Before Notre Dame Cathedral in Paris, engulfed in flames on Monday, several heritage sites around the world have been either completely or partially destroyed by fires. Here are some examples. Restoration work on the minster was completed in 1988 at a cost of #2.25 million (around #5.1 million, $6.7 million today).